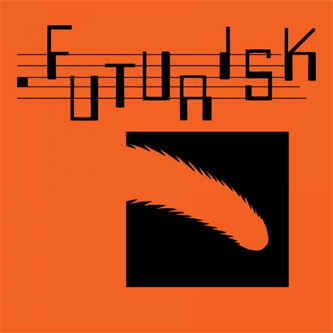 Plucked from obscurity, Futurisk's 'Player Piano'; a collection of pre-midi DIY electro-pop singles and unreleased material dating between 1980 and 1985. Their debut single tracks, the martial force of 'Army Now' appears in 1980 and 1982 versions, next to the punky chord progressions of 'What We Have To Have', in addition to five tracks from their most substantial EP 'Player Piano', among them the soggy bathroom recording of 'Poison Ivy', the mutant snarl of 'Push Me Pull You' - included on a DFA mix for Colette - and multiple versions of the electro-funked 'Lonely Streets' and the possible mission-punk anthem 'Meteoright'. Jeremy Kolosine's dramatic Anglophile vocals are one of the main attractions here, but the fusion of real/artifical drums and heads-down, stylishly punky attitude really cuts it.